The Thrillema has put on hold its screening of the Hayao Miyazaki / Studio Ghibli classic Princess Mononoke, from 1997. Originally scheduled for this Wednesday at the Museum of Natural History, it is now in search of a larger venue due to high demand. 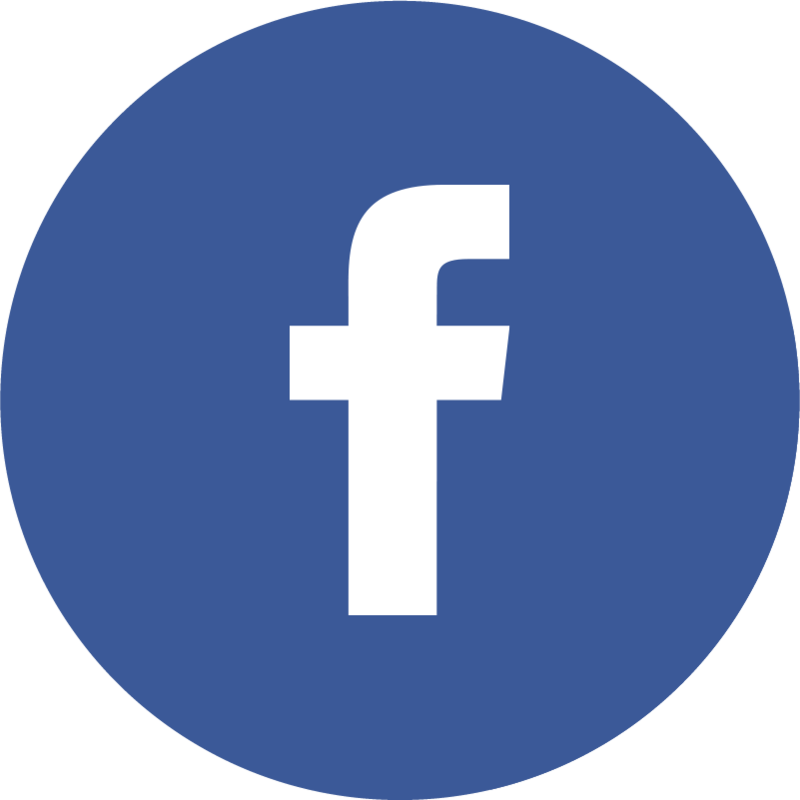 For updates watch the postings to this Facebook event page. In the meantime, The Diary of a Teenage Girl, the highly acclaimed film from Marielle Heller, has moved in at the Oxford. Art-house screenings around the rest of the province get back under way in earnest next week, but there is nothing of the sort lined up for this week. 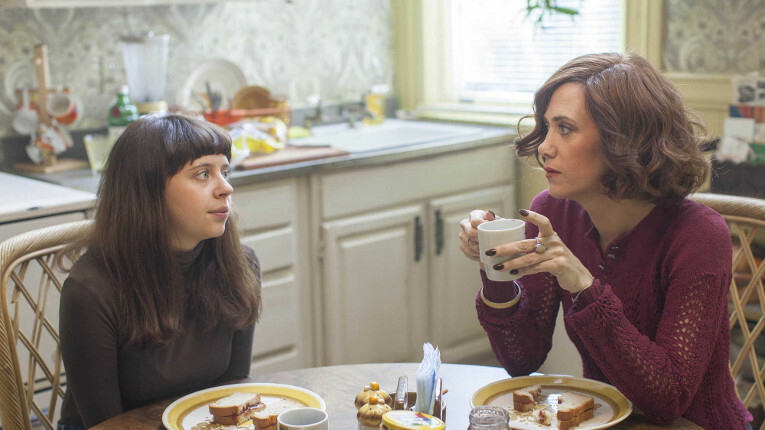 Tuesday (Aug 18) — The Diary of a Teenage Girl, Cineplex Oxford, 6:45pm &‎ ‎9:15‎pm, ‎‎‎regular pricing discounted Tuesday, film continues through Thursday (at least). Marielle Heller, USA, 2015, 102 minutes. — Mr. Holmes, Scotiabank Theatre Halifax, 12:55pm &‎ ‎10:15pm‎‎, ‎regular pricing discounted Tuesday, film continues through Thursday (at least). Bill Condon, UK/USA, 2015, 104 minutes.